A Legacy on Film The young Hobbit Frodo Baggins inherits a ring; but this ring is no mere trinket. It is the One Ring, an instrument of absolute power that could allow Sauron, the dark Lord of Mordor, to rule Middle-earth and enslave its peoples. Frodo, together with a Fellowship that includes his loyal Hobbit friends, Humans, a Wizard, a Dwarf and an Elf, must take the One Ring across Middle-earth to Mount Doom, where it first was forged, and destroy it forever. Such a journey means venturing deep into territory manned by Sauron, where he is amassing his army of Orcs. It is not only external evils that the Fellowship must combat, but also internal dissension and the corrupting influence of the One Ring itself. 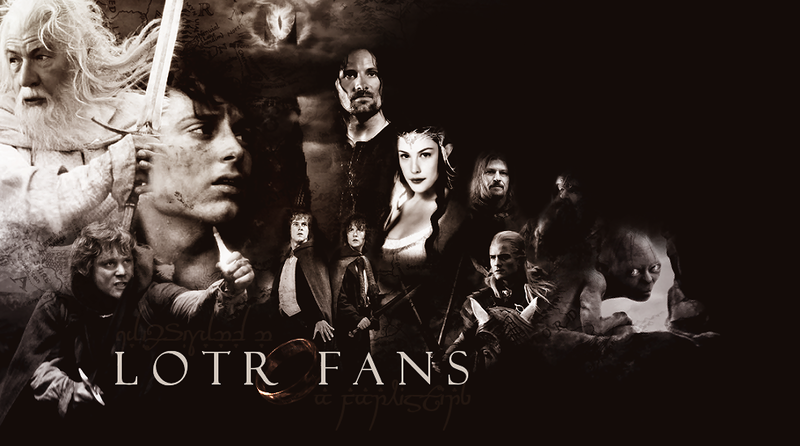 The course of future history is entwined with the fate of the Fellowship. "One ring to rule them all, One ring to find them. One ring to bring them all and in the darkness bind them." For decades, the words above have ignited the imaginations of more than 100 million readers around the globe. They were first read in 1954, when J.R.R. Tolkien’s The Fellowship of the Ring, the first volume in his towering three-part epic, The Lord of the Rings, was published. Tolkien’s work was to have a profound effect on generations of readers, defining for many the archetypal struggle between good and evil, and was voted in worldwide polls the “Book of the Century.” It set the benchmark for the modern epic in its creation of an entirely new and thrillingly vital universe. It introduced an unforgettable hero – the Hobbit Frodo Baggins – caught up in a war of mythic proportions in Middle-earth, a world full of magic and lore. Most of all, it celebrated the power of loyal friendship and individual courage, a power that may hold at bay even the most devastating forces of darkness. Now, the legend that Tolkien imagined has finally been brought to life on the motion picture screen, an undertaking that required nothing less than one of the most colossal movie productions ever embarked upon. The mythos, landscapes, and creatures Tolkien created are so vast and detailed in scope that it took more than four decades for cinema technology to reach the necessary level of sophistication to bring his universe to powerful and palpable life. Such a project required nothing less than a visionary to take it on, and a first-ever experiment in film-making to make the simultaneous production of all three films possible. Tolkien’s epic found a passionate, dedicated, and brilliant-verging-on-flawless shepherd in director/writer/producer Peter Jackson.